Our experienced dental technicians are trained on all of the major implant systems and will work with you each step of the way, from case design through fabrication. From single-unit, multi-unit, and full-edentulous/dual-arch reconstruction, the Ottawa Dental Laboratory believes that the best results are achieved through close communications between the laboratory, dentist, and surgeon. 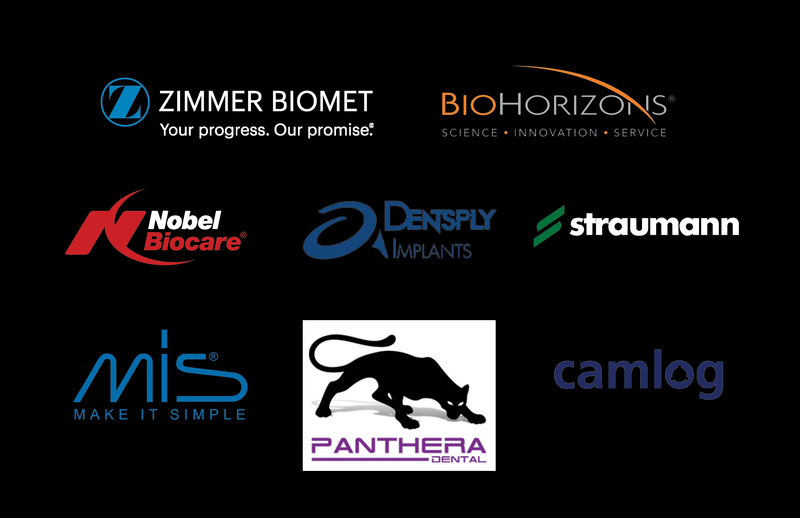 Our close relationship with implant manufacturers allows us to remain on the cutting edge of techniques, as does our commitment to evolving technology. If you have more questions concerning implant systems and manufacturers, please contact Tramain Watkins at 800-851-8239 ext. 6018 or twatkins@ottawadentallab.com.